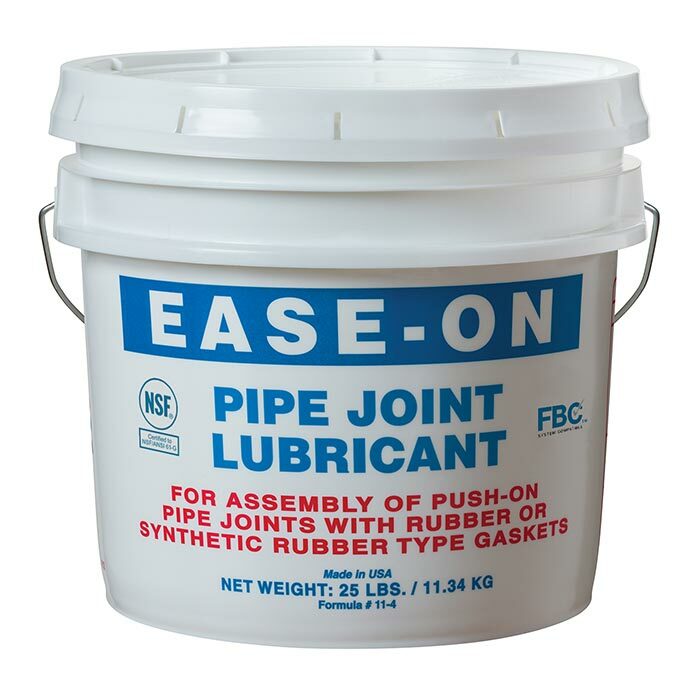 JTM Products has been the world's leading producer of pipe joint lubricants for over 40 years. 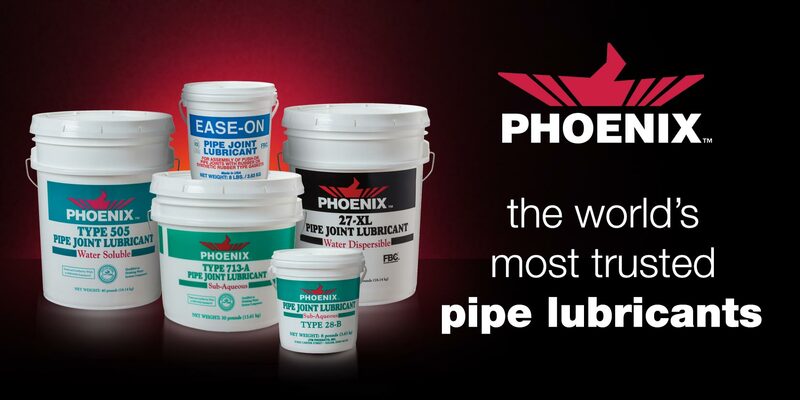 Our Phoenix™ brand of products is the industry's best known and most trusted line of pipe joint lubricants. 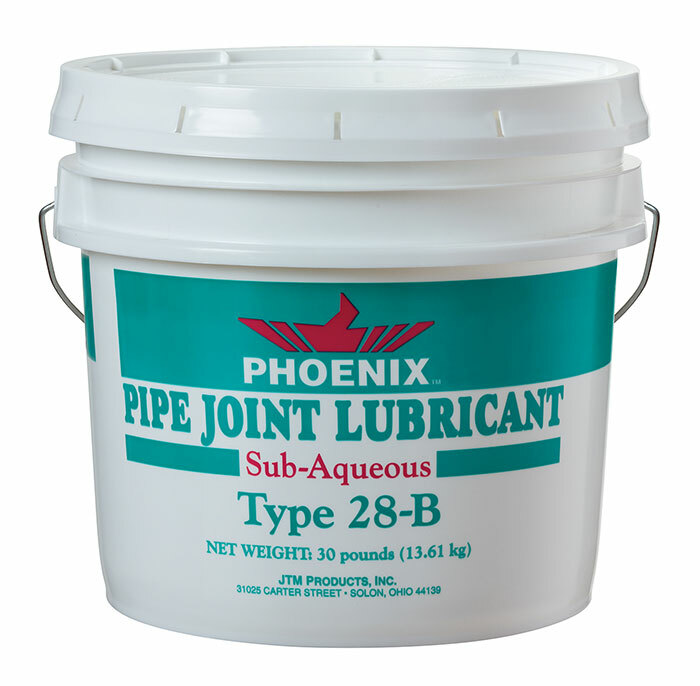 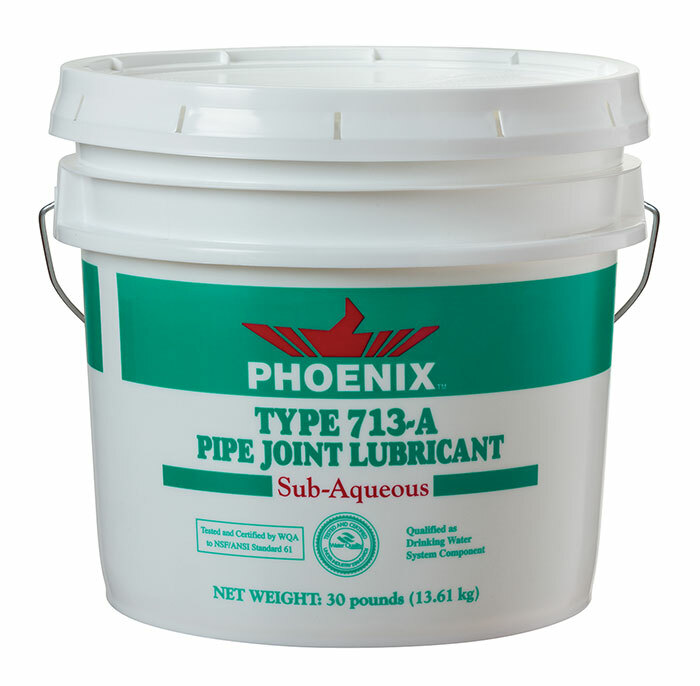 There is a Phoenix lubricant to meet any specification for water dispersible, subaqueous, or water soluble pipe lubricant applications. 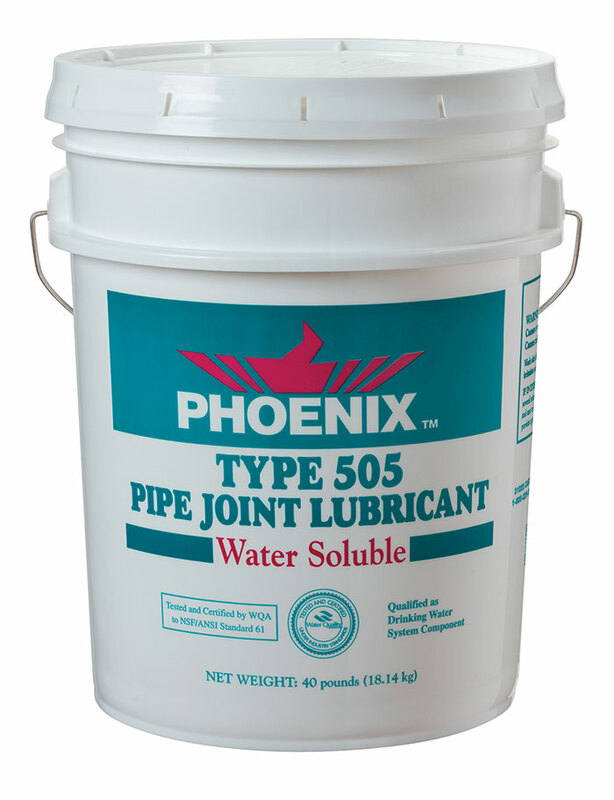 JTM Products can also develop custom formulations to meet special applications, situations, or standards. 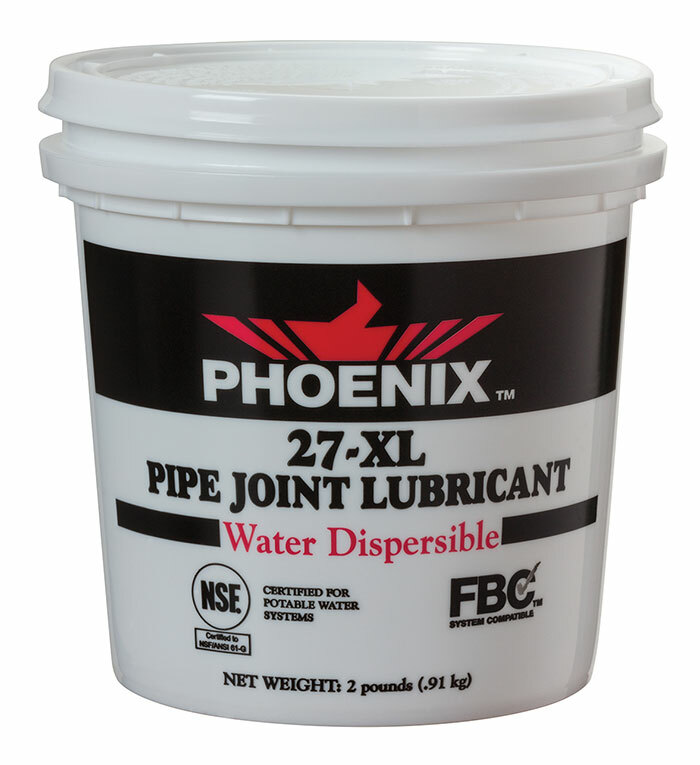 Phoenix lubricants are made from state of the art materials and provide industry leading performance.